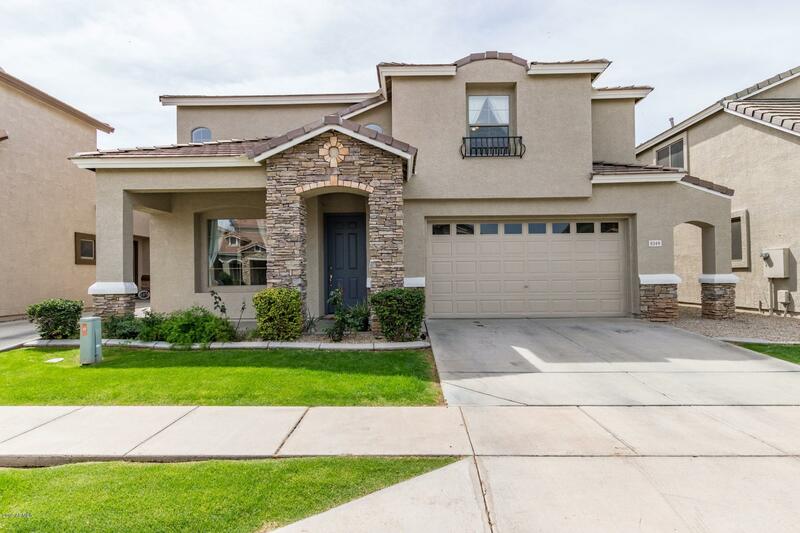 All SAN MICHELLE homes currently listed for sale in Mesa as of 04/23/2019 are shown below. You can change the search criteria at any time by pressing the 'Change Search' button below. "Step into this stunning and rare 4 bedroom floor plan in the highly desired, gated community, San Michelle. Vaulted ceilings and natural sunlight throughout offer an open floor plan. The kitchen features brand new stainless steel appliances, a walk-in pantry, and opens to the eat in kitchen and living room. The home has fresh paint throughout and offers a formal dining area. Upstairs you head into a spacious loft, 3 large bedrooms and the master suite. Gorgeous brand new tile has been added to t"